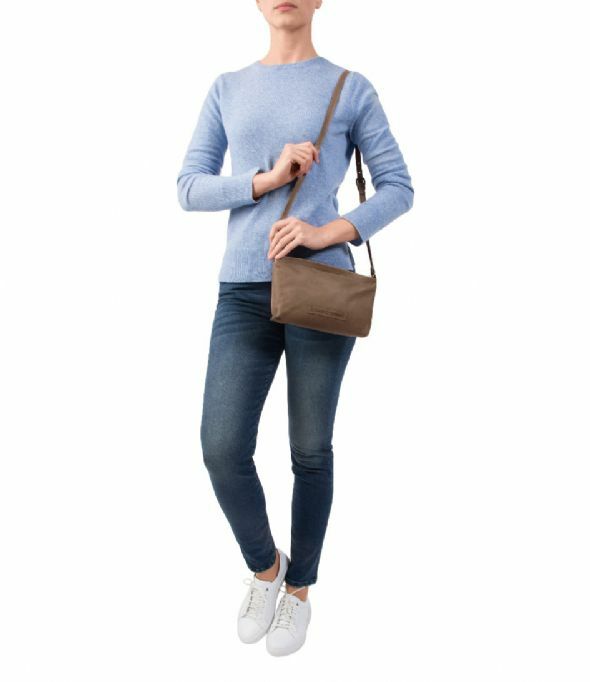 Bag Willow Small is the ideal crossbody bag. 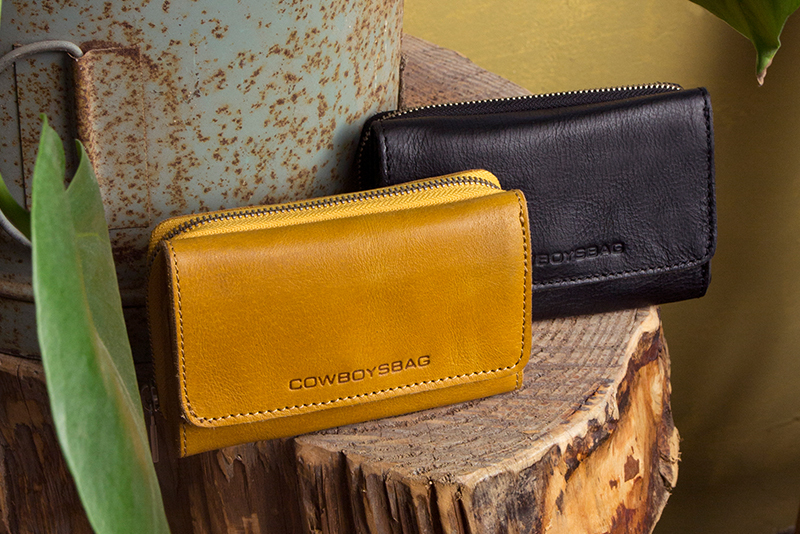 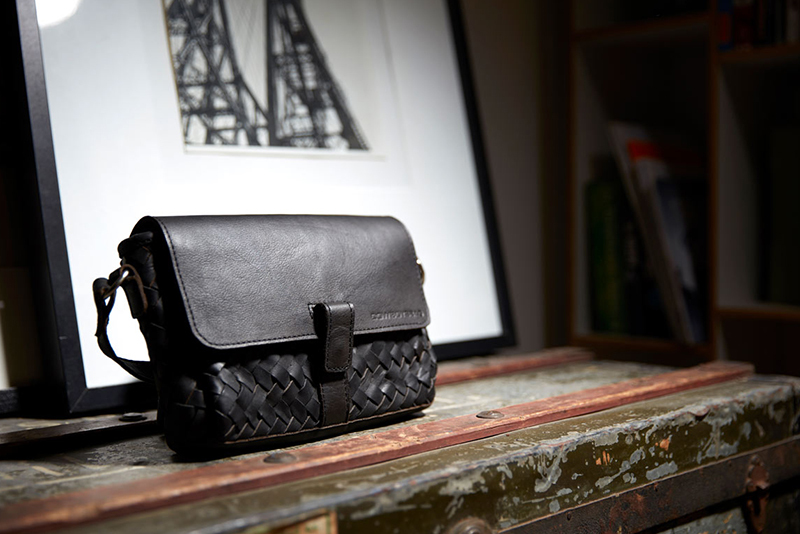 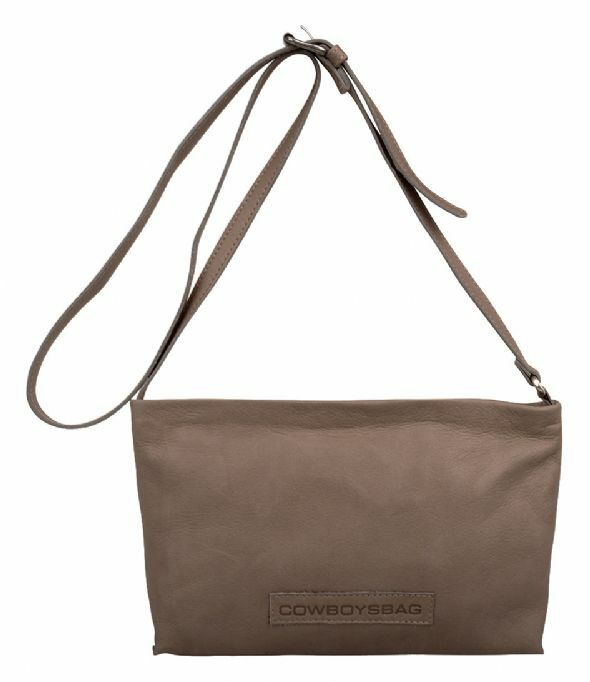 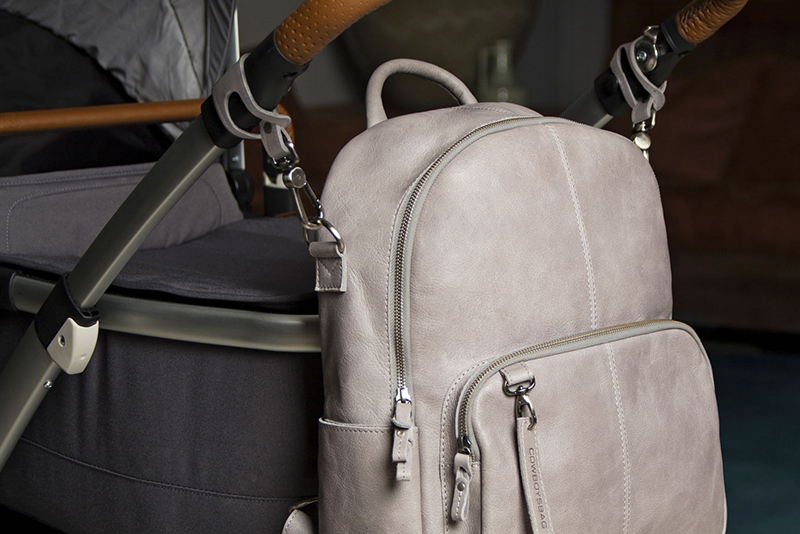 The Cowboysbag bas is crafted out of supple and soft leather. 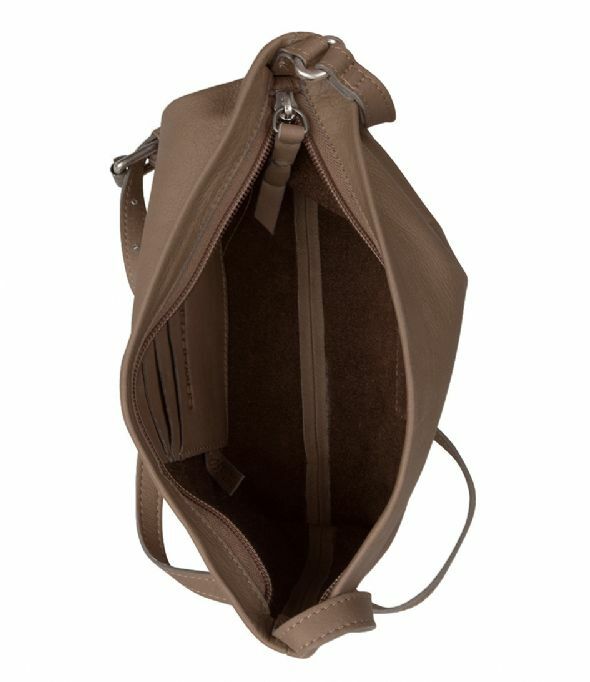 The main compartment of the bag closes with a zipper. 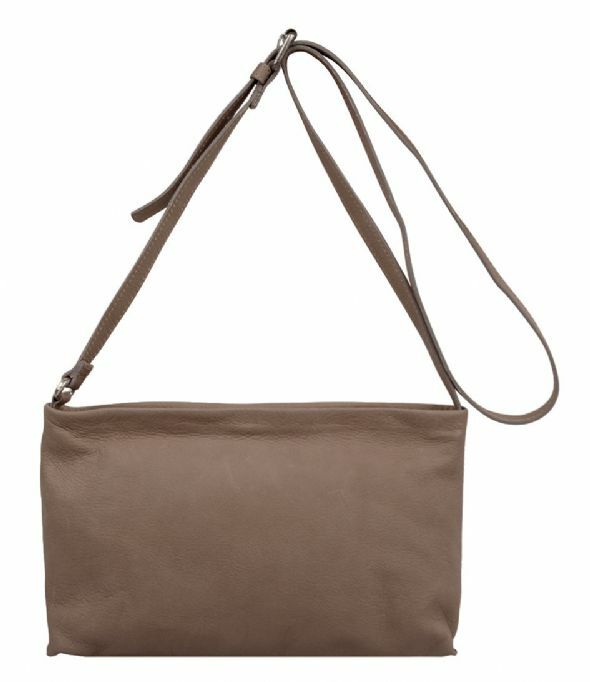 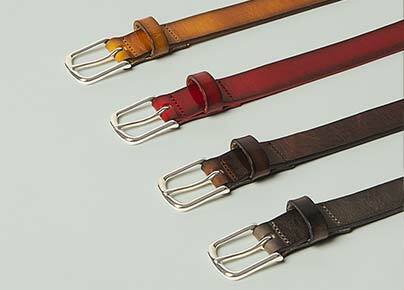 Attached to the bag is a longer shoulder belt, which is adjustable in length. 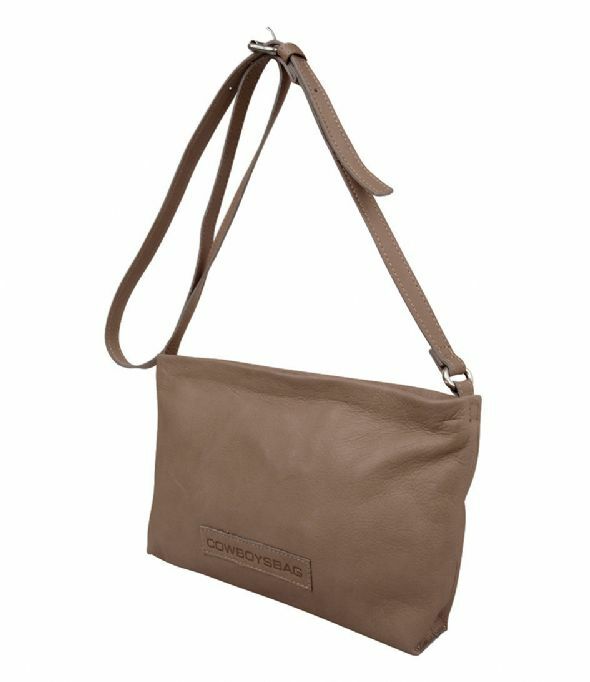 The inside of the bag has three creditcard slots, so no wallet is needed!